We support young people to make a positive difference in the world. As a staff team and volunteer group of nearly six hundred, we support and equip young people to make a lasting difference in their communities and the world at large. Offering direct relief to those facing serious social challenges. Providing education and training programs. Facilitating volunteer and service opportunities. Working collaboratively with local communities. Advocating for the best interests of young people. We are motivated by our Christian faith and represent a rich variety of South Australian Christian communities. 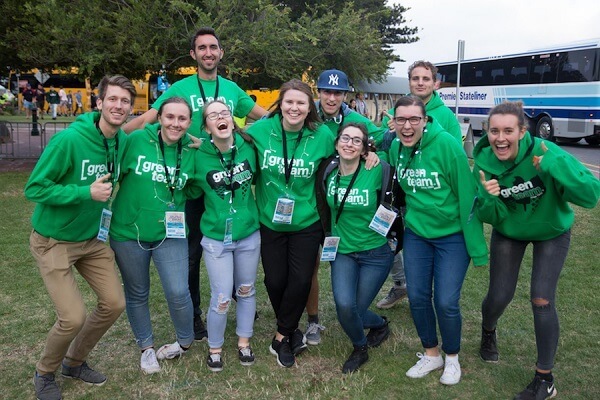 At Encounter Youth, we feel privileged to impact the lives of thousands of Australian young people each year as we encourage them to make a positive impact in society. 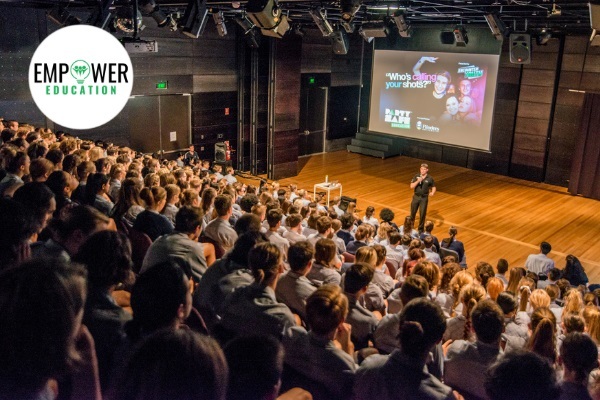 Encounter Youth is the largest provider of alcohol & other drug education to South Australian secondary school students and our program is available across Australia. Our research-based program incorporates up-to-date trends in young people and is aligned to the Australian Curriculum. We educate students, parents and teachers with strategies that empower young people to look after themselves and their mates. 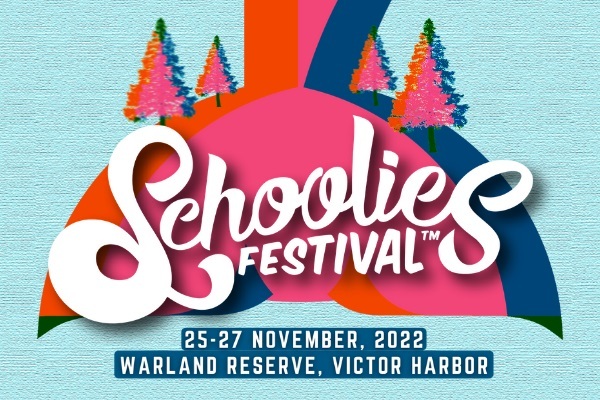 Schoolies Festival™ is managed by Encounter Youth. If you are a current Year 12 student planning to head to Victor Harbor, South Australia you’ve come to the right page. Ticket sales are open! 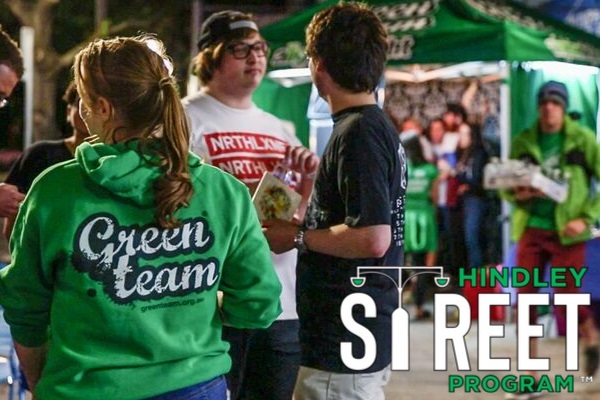 Through our Hindley Street Program, Encounter Youth Green Team volunteers provide support to young people every Saturday night and bring a safe and positive presence to Hindley Street. The program offers a direct intervention to minimise the harms associated with alcohol and other drugs in the Hindley Street precinct. Keen to Volunteer on Hindley Street? Encounter Youth mobilises over 600 Christian volunteers to serve in local communities facing serious social challenges. We aim to provide direct relief from harm and create safer environments in collaboration with emergency services, community groups, councils, state governments, local traders and the public.